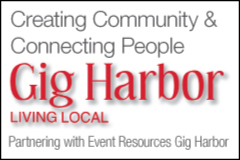 Mike Dullum, owner of Kimball Coffeehouse, jumps back on the Kimball Stage with his band of 27 years – HD Fusion. They’re live and kickin! 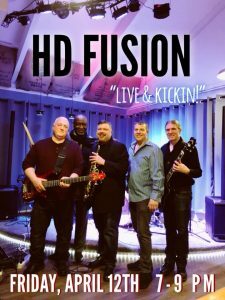 A blend of smooth jazz, unpredictable funk and legendary grooves, ‘The Fusion’ will knock your socks off. Debuting new music as well as showcasing the tunes you know as love, this is truly a show you won’t want to miss. See you there.